Reportedly removes features to emphasize portability. 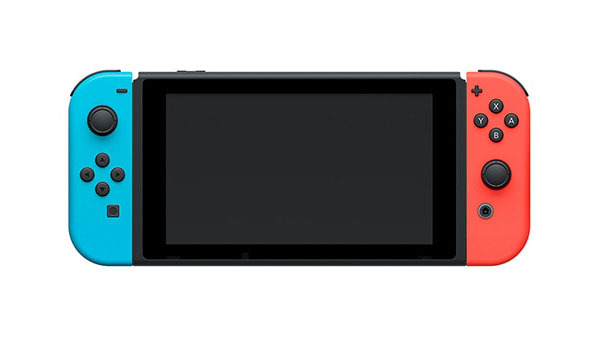 Nintendo will release a smaller version of Switch in 2019 that costs less, but removes features to emphasize portability, according to a Nikkei report. While Nintendo would not comment on their plans for Switch, Nikkei reports that Nintendo has told multiple suppliers and game developers of plans to release the smaller Switch as early as this year. Nikkei also reports that in addition to the Nintendo Switch Online service launched in September 2018, Nintendo plans to launch a more expensive service in 2019.